MVL Movers is Toronto Local movers and storage company. 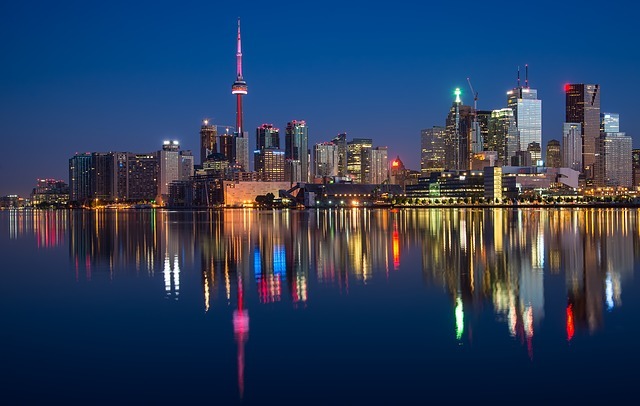 Our Professional Toronto local movers and administrative support are available 24/7. Feel free to call at 1833 – MVL – MOVE. MVL Movers are here to take the heavy load of moving off your shoulders. No matter the size of your home or location, we will do our best to relieve you from stress and worries regarding your move. 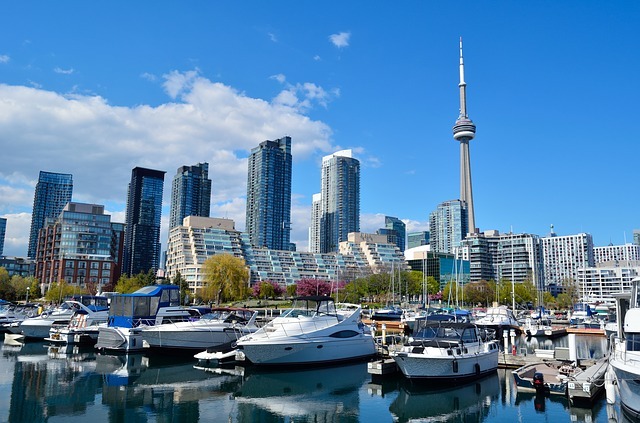 We are providing professional and detail oriented moving and storage services around Toronto and GTA. There will be no hidden fees or charges. You will know the rate in advance. Our administrative support along with crews on site will guide and advise you on the move. Our charges consist of Initial Fee and hourly rate only. There is a minimum of 3 hours charge. The rate depends on numbers of Toronto local movers requested. If in anytime during the move, you feel like speeding up the moving process, we can add additional crew for an extra charge. Additional crew depends on availability. MVL Movers guarantees safe arrival of your furniture and other belongings from a pick up to your final destination. We are fully insured and licensed moving company that you can trust. MVL Movers specializes in small to no limit size office moving within Toronto and GTA. We work around your schedule to help you save time and money. Our moving crews are ready to start the move in after business hours so you can get back to business faster. There will be no hidden fees or charges on your bill. 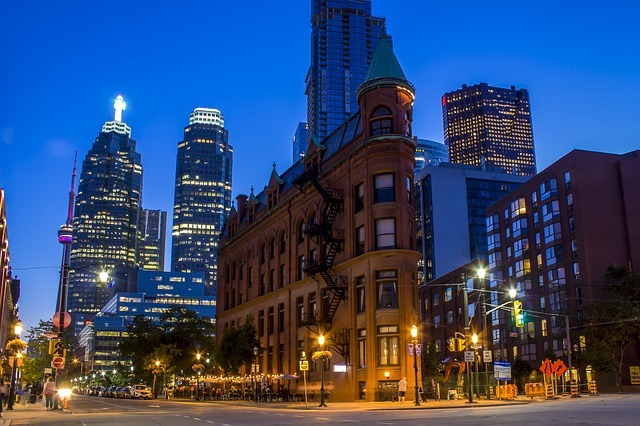 The same billing concept as for residential moves applies to Toronto Local office moving. Our charges consist of Initial Fee and hourly rate only. MVL professional movers know how to be efficient, courteous and discreet. We know what good business means. We will do our best to get you back to it. Do not forget to browse through our packing and assembling services as it might significantly decrease the time required for your office move. Get in touch to receive a free Toronto and GTA moving quote today. Why choose MVL Movers for your move? In the end of January 2018, I had to look for last minute movers for my 3 bedroom house from Scarborough to Etobicoke. The other Toronto local movers that I previously hired canceled on me 2 days before the move. Luckily, MVL Movers team was able to make all necessary arrangments to make the move in one day and on time.I could not be any happier and would highly recommend those professional movers.